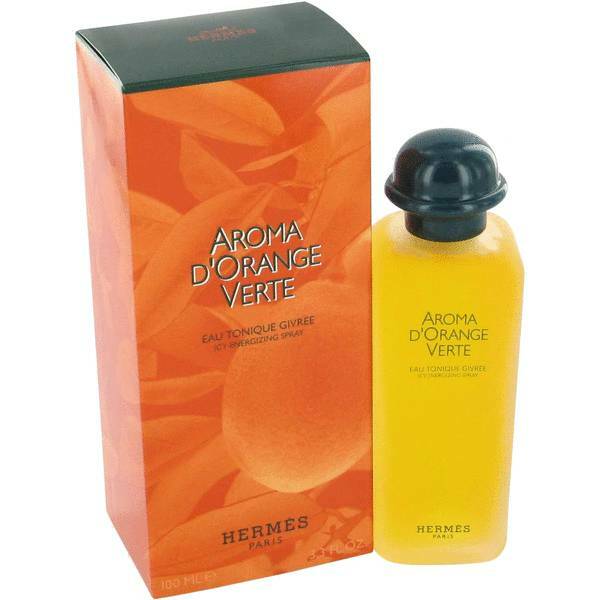 Aroma D'orange Verte Cologne by Hermes, First conceived in 1979, Aroma D'Orange Verte by Hermes is a light and smooth citrus scent meant for everyday use. It was the first fragrance created by Françoise Caron and is still in production to this day. The primary scent notes are the delectable citric aroma of orange leaves, lemon and mandarin. Papaya and mango support the citrus elements with their own fruity and intoxicating boutique. Underlying the fragrance are musky hints of oakmoss and Read More Read More patchouli. 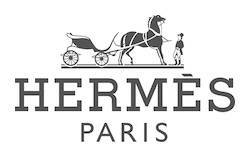 Hermes was founded by Thierry Hermès in 1837 and began its life as a luxury goods manufacturer. The company now focuses on perfume, jewelry, enamelware, home furnishings, leather goods and ready-to-wear clothing. Its business model eschews mass production and instead crafts most of its goods in middle-sized factories by hand. The company has an annual revenue of $7.4 billion. Roughly 50 percent of its sales are concentrated in leather goods while perfume composes 5 percent. All products are original, authentic name brands. We do not sell knockoffs or imitations.